Announced this morning, Sprint has acquired 33 percent of Tidal, and with that move, will grant Sprint customers who subscribe to Tidal “unlimited access” to exclusive artist content from the service. According to Sprint, “Tidal and its artists will make exclusive content that will only be available to current and new Sprint customers.” More news on exclusive content will be made available at a later time, but for now, the gist is that Sprint customers can access exclusive content on Tidal, just as long as they are subscribed. 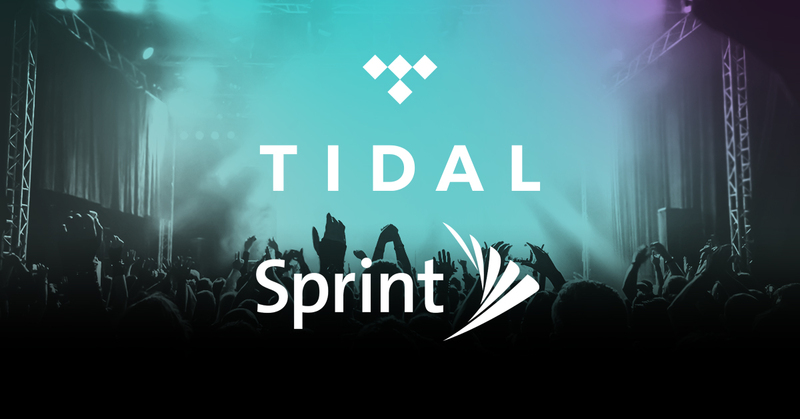 The formidable pairing of Sprint and TIDAL will grow customers on both platforms by offering exclusive access for customers who subscribe to TIDAL. In terms of the business, Sprint’s CEO, Marcelo Claure, will join Tidal’s Board of Directors, while the “artist-owners” (Jay-Z, etc.) will continue to run the service. Free access and streaming that doesn’t count against your monthly allotment might’ve been nice, but this is cool, too, I guess.